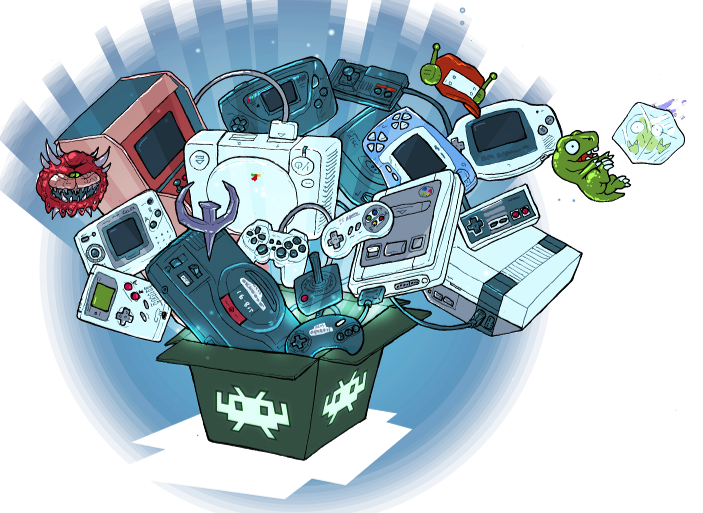 RetroArch is a frontend for emulators, game engines and media players. Browse your game collection through a beautiful settop box-oriented menu. After scanning your collection, games will be sorted by system. The menu supports thumbnails and features various animated backgrounds. RetroArch can run on the usual platforms like Windows, Mac OS X and Linux. RetroArch also runs on Apple and Android for tablets and phones, as well as on game consoles like PS3, PSP, PS Vita, Wii, Wii U and more! RetroArch is capable of next-frame responsive time. This means that there should be no nearly no perceivable difference in terms of input latency from real hardware, FPGA/clone or original hardware. On top of all that, there are various settings you can configure to optimize the results even more. Our advanced settings interface lets you tweak every possible option about how the games are run and displayed. Every setting has a logical default so you can be up and running in no time. Common joypads are automatically configured when plugged in, just like a real game console. Ideal for multiplayer games when a friend brings their own joypad. You can also configure joypads manually to assign special actions to button combos. Shaders are efficient graphical filters that can greatly improve the rendering of old games. You can even stack them to create your own effect. The possibilities are endless. RetroArch integrates with the RetroAchievements service to unlock trophies and badges like modern web consoles. Rediscover the joy of multiplayer games using RetroArch built-in netplay lobby. RetroArch is able to record your gaming session to a video file. The same mechanism also enables you to live stream your games to platforms like Twitch.tv or Youtube. New programs are constantly being added to RetroArch's app library. And with RetroArch's built-in Core Updater, you can download new programs directly as soon as they become available! 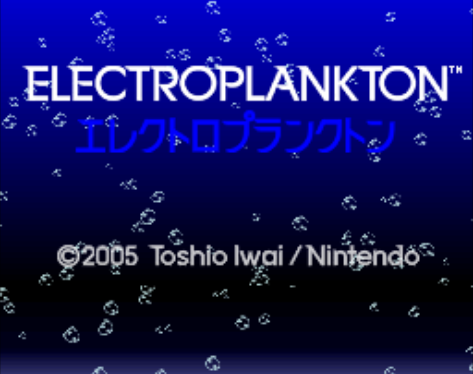 Dolphin is a Wii and Gamecube emulator. It has been ported to libretro and an alpha version of the core is available now for Windows and Linux! Version for macOS will be released at a later date. For more information on Dolphin, visit the author's website here. See also our in-depth article here. 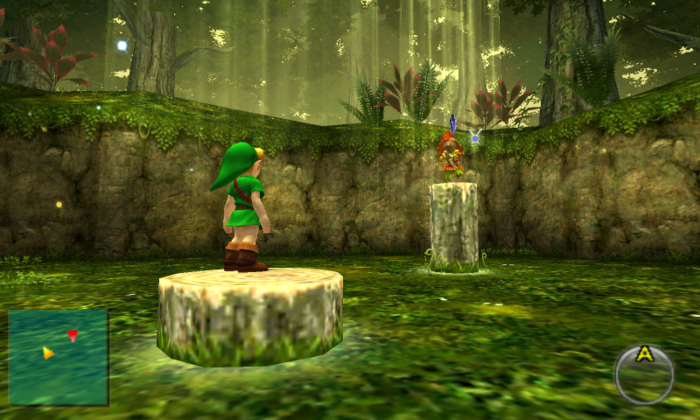 Citra is a 'work in progress' Nintendo 3DS emulator. Core available now for Windows and Linux. Version for macOS will be released at a later date. For more information on Citra, visit the author's website here. 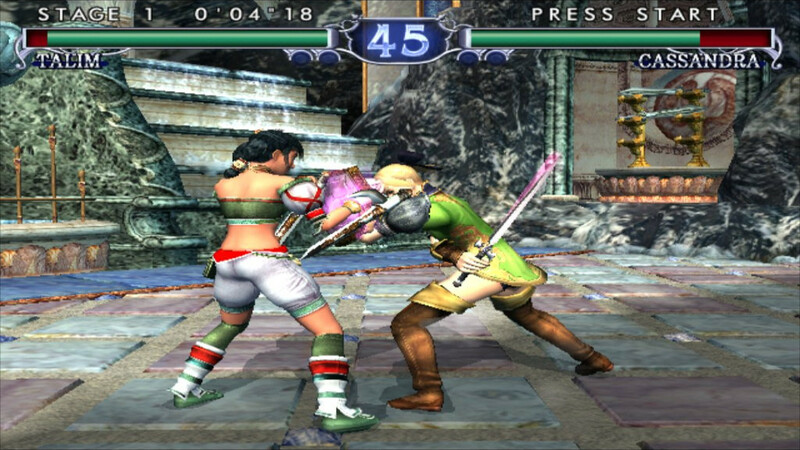 Redream is a 'work in progress' Sega Dreamcast emulator. For more information on Redream, visit the author's website here. OpenLara is an early Tomb Raider game engine recreation. Core available now for Windows/Linux. For more information, read our article on this release here. It uses the original data files in order to work. What is nice about this one is that it has some very fancy graphics effects that it adds on top of the old game engine without it resulting in any stylistic clashes. melonDS is a 'work in progress' Nintendo DS emulator. Core available now for Windows, macOS, Linux, Android and iOS. For more information on melonDS, visit the author's website here. 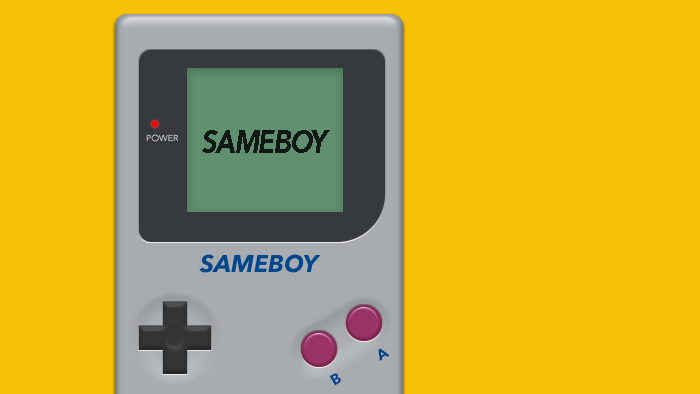 SameBoy is a highly accurate Game Boy/Game Boy Color emulator. For more information on SameBoy, visit the author's website here. PX-68K is a Sharp X68000 emulator. 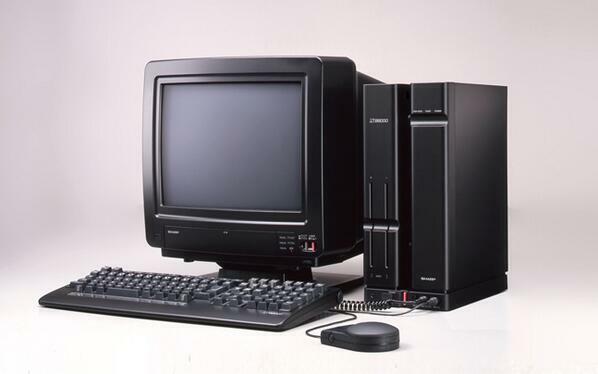 This is a Japanese home computer from the late '80s/early '90s that was used by Capcom as devkits for their arcade games. It played host to many popular games from the likes of Namco, Konami and Capcom.